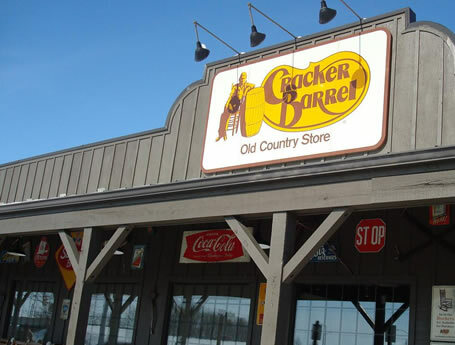 Cracker Barrel is a proven concept, with over 580 locations in 41 states. 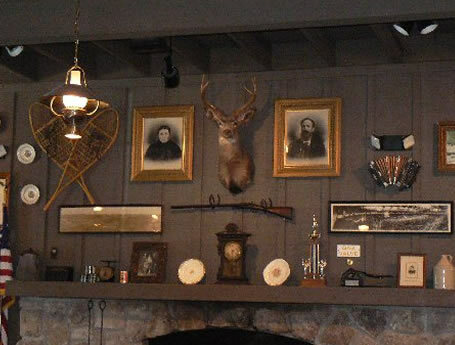 Since the company’s beginning in 1960, Cracker Barrel stores have offered the finest quality, reasonably priced authentic, home-style food and gift items in a comfortable and friendly atmosphere. 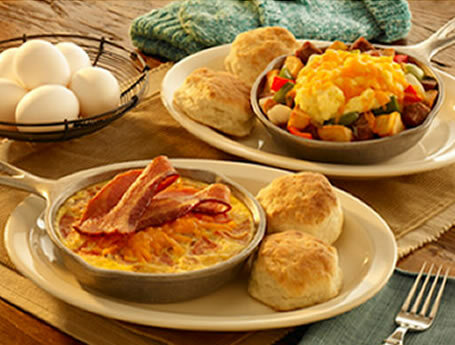 Cracker Barrel recently won its 19th consecutive Consumers’ Choice “Best Family Dining Chain Award” by Restaurants & Institutions Magazine in 2009.